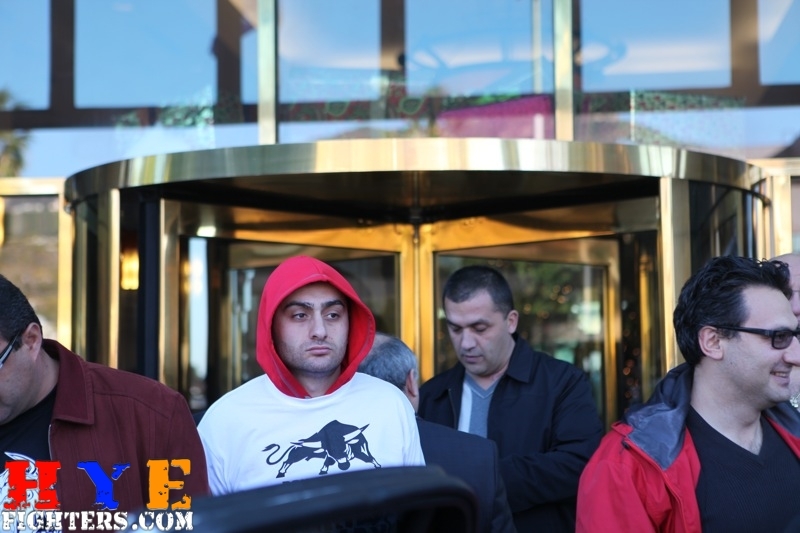 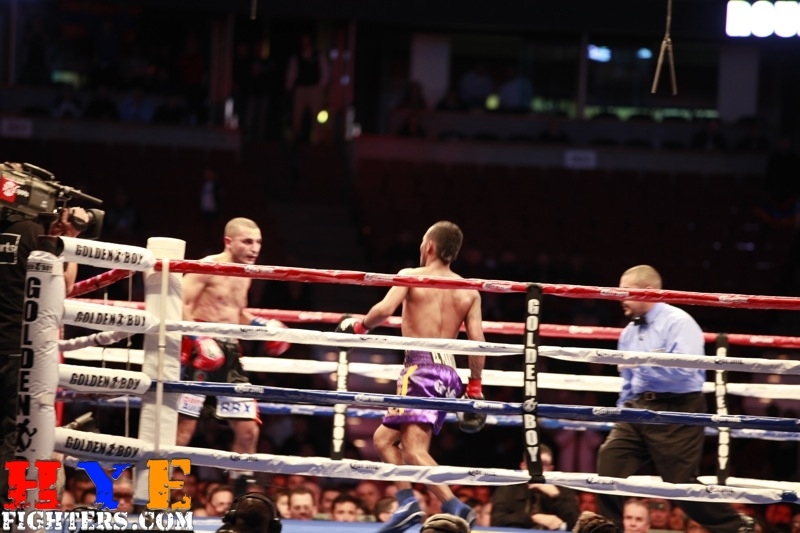 HyeFighter Vic Darchinyan has the ring name “The Raging Bull”, but his Panamanian opponent Anselmo Moreno got on his bike and just rode around the ring refusing to engage and settled on winning by points. 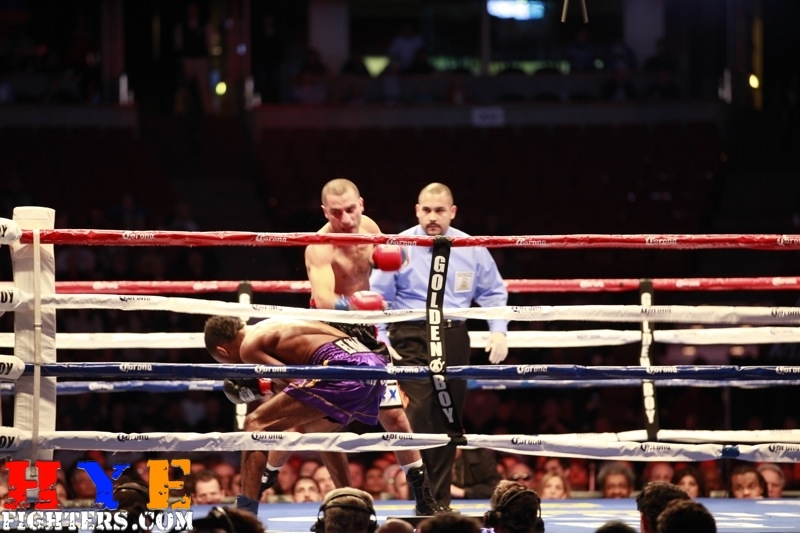 The referee didnt help the situation much either. 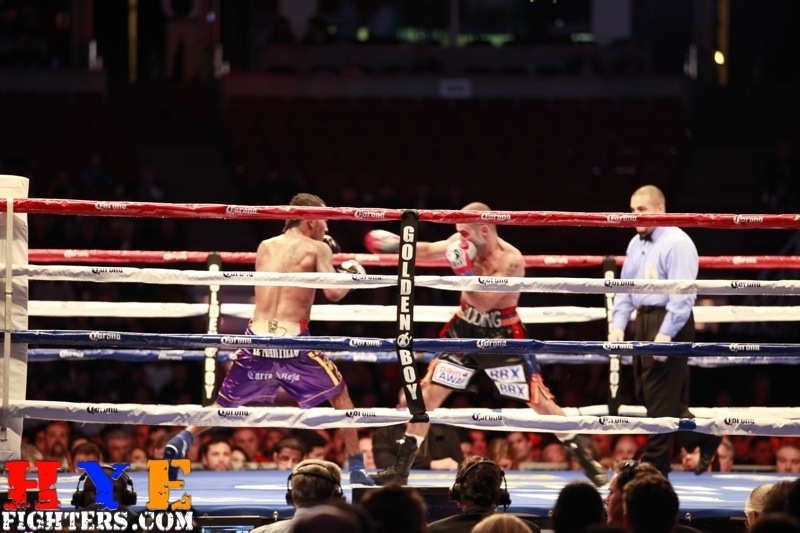 Deducting a point from Vic for throwing Moreno off of him because Moreno was holding his arm, not deducting a point from Moreno for a low blow that required time to recuperate, and calling a knockdown a slip. 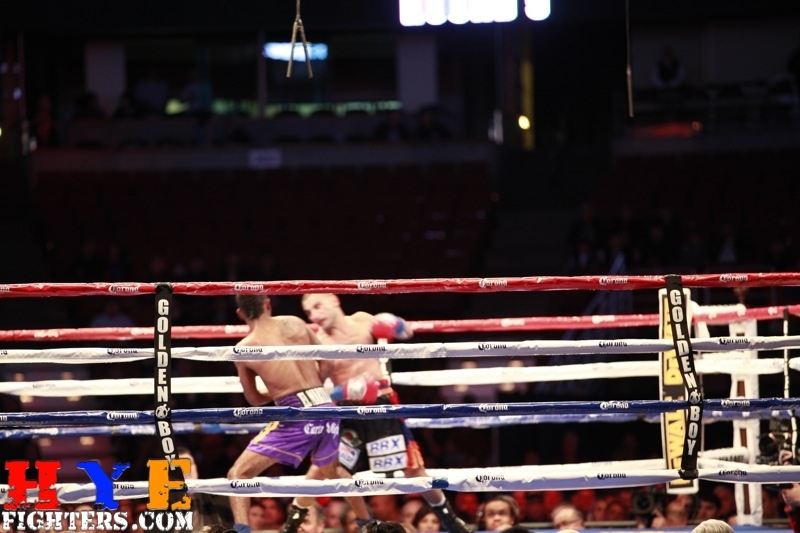 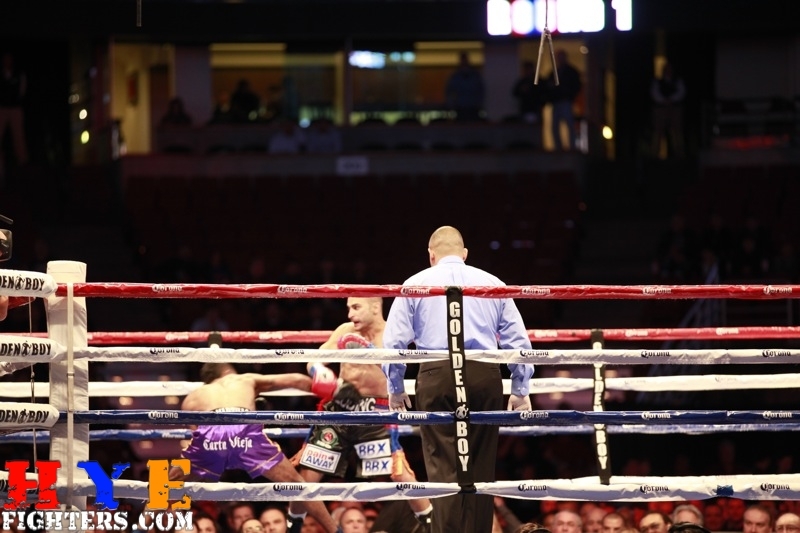 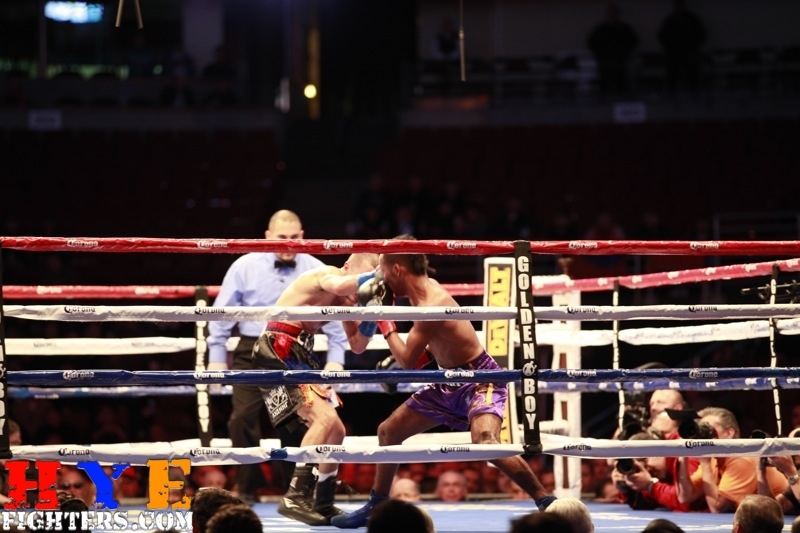 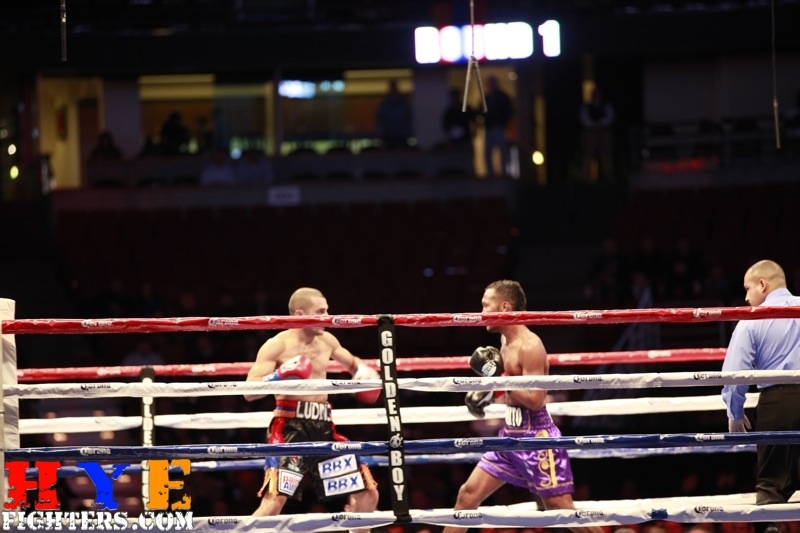 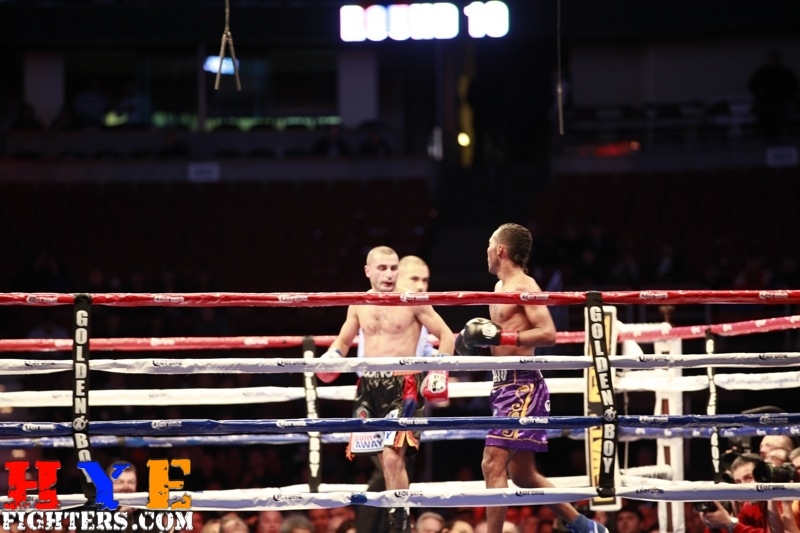 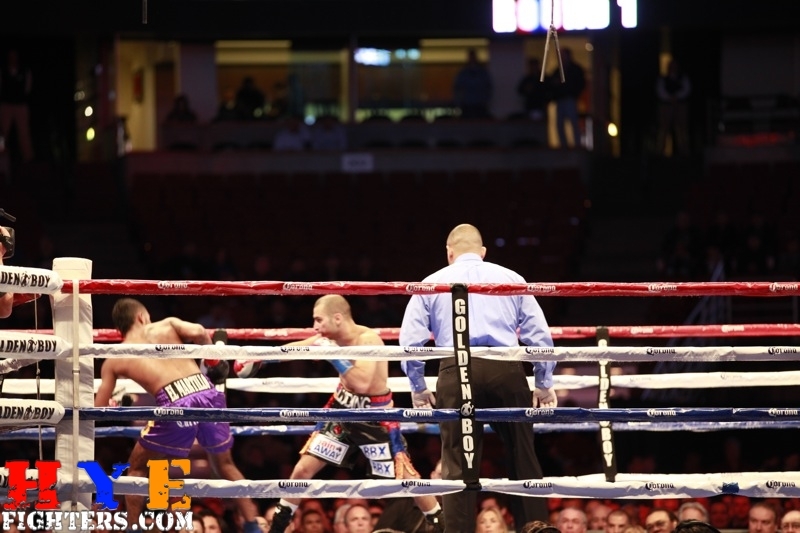 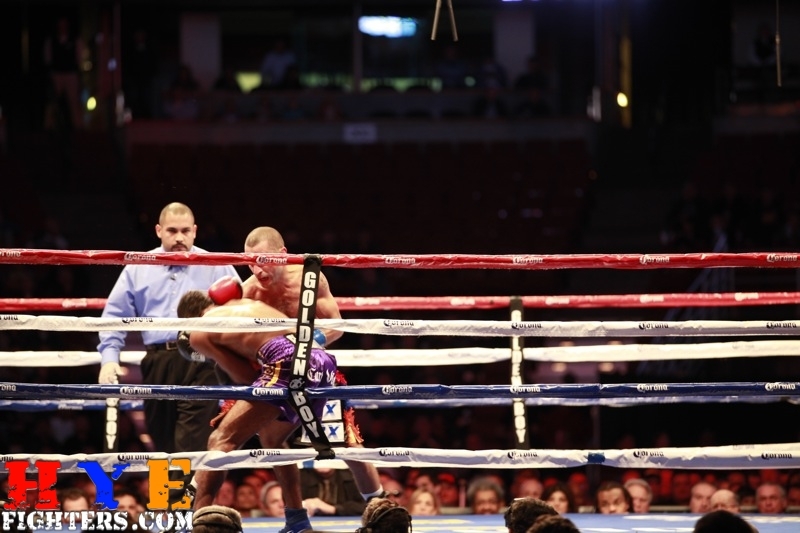 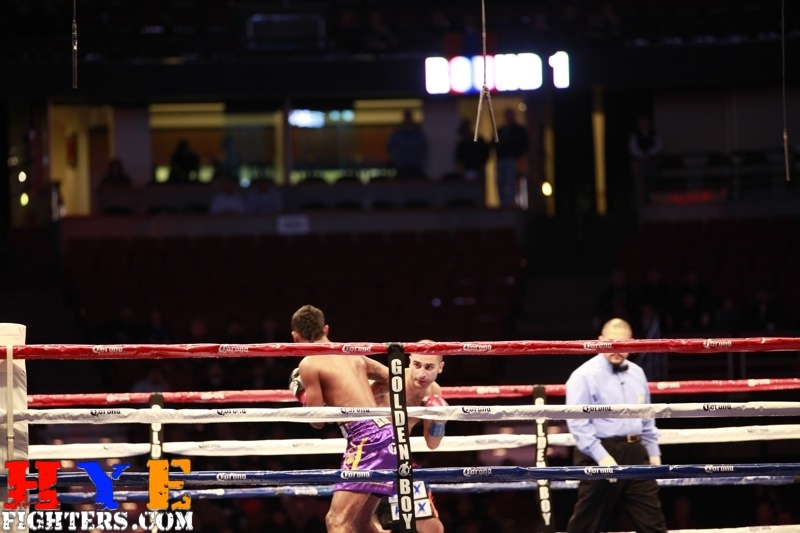 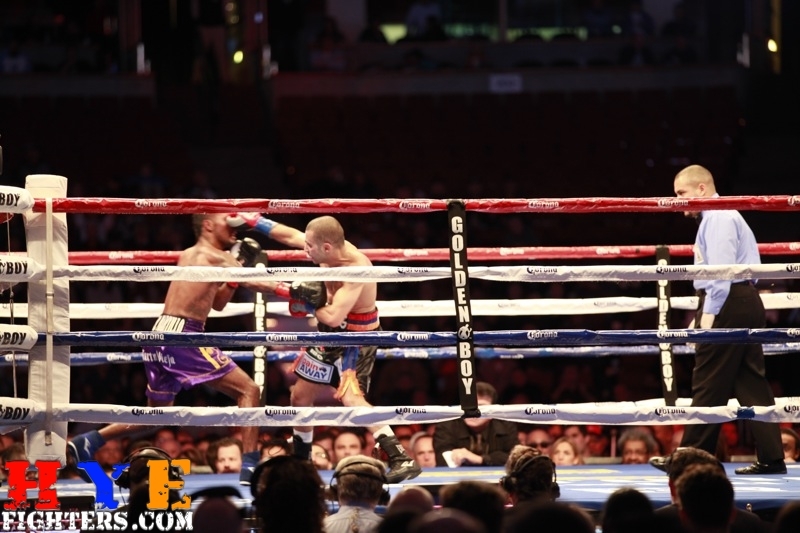 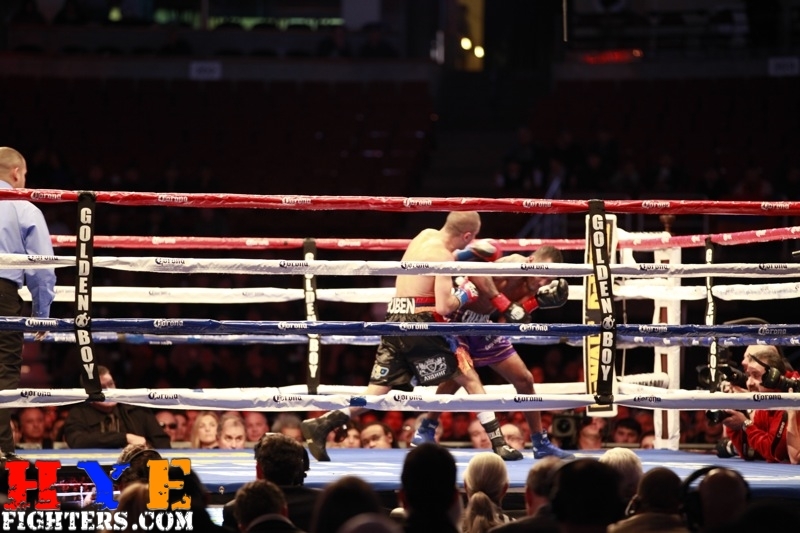 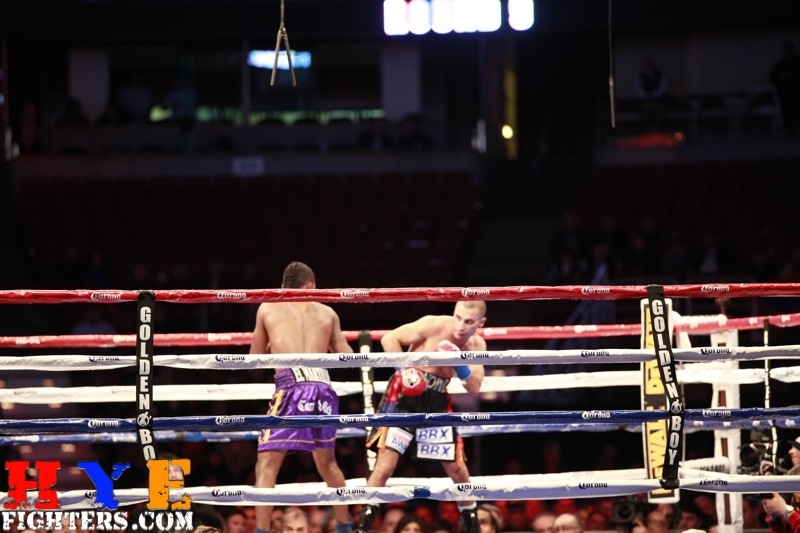 Darchinyan, looking for an early knockout, swung his trademark powerful blows and Moreno ducked, weaved and backed away in a display of defensive boxing. 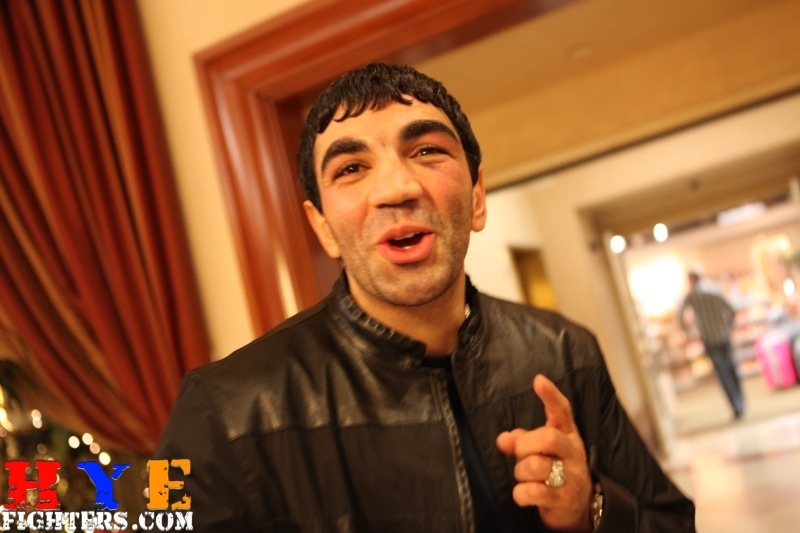 He came to duck and NOT fight. 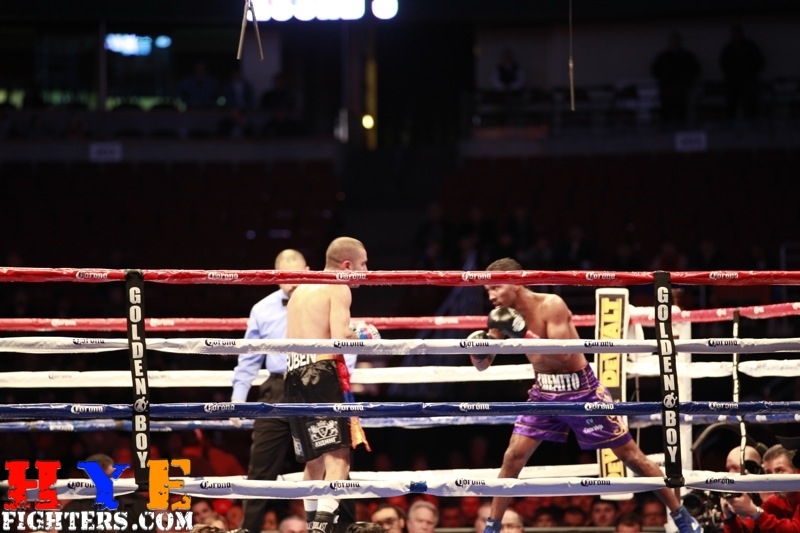 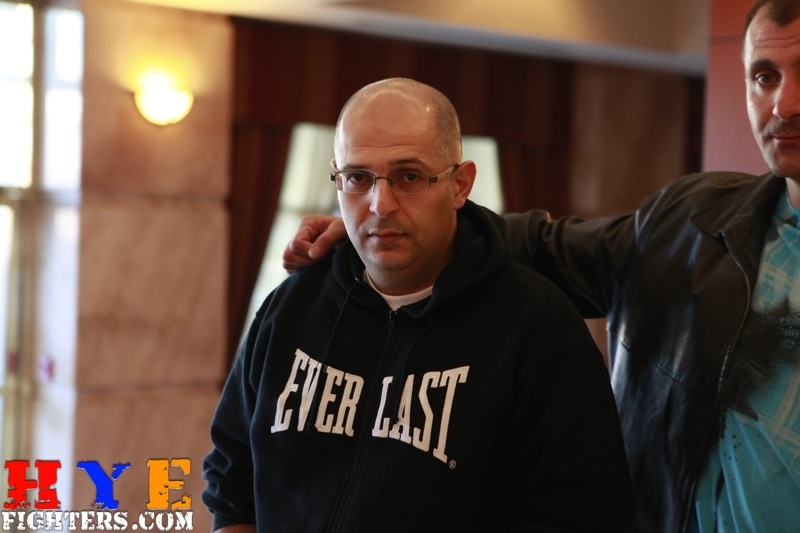 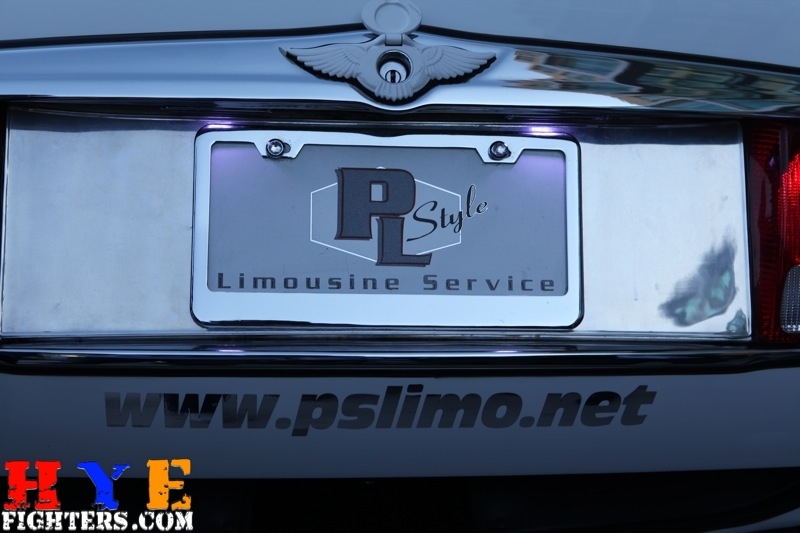 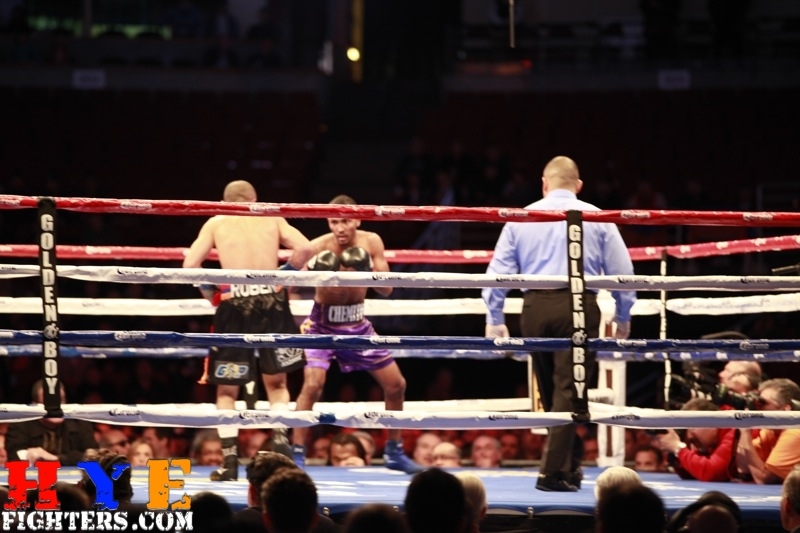 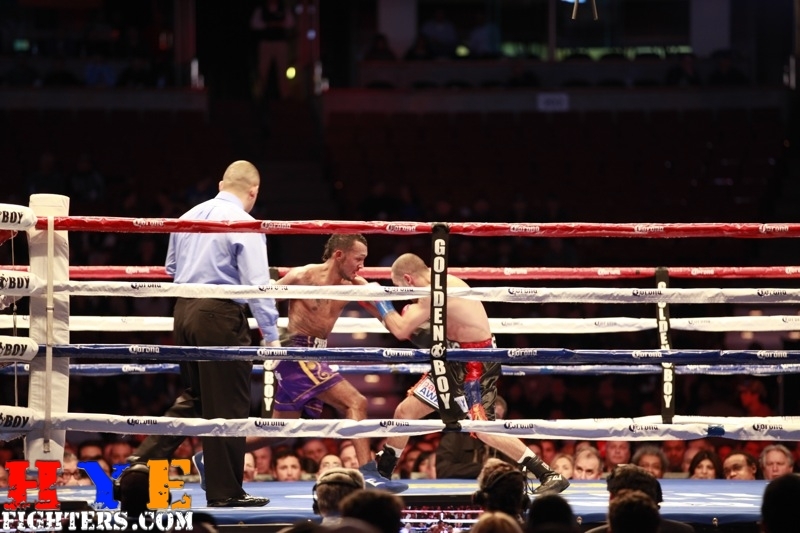 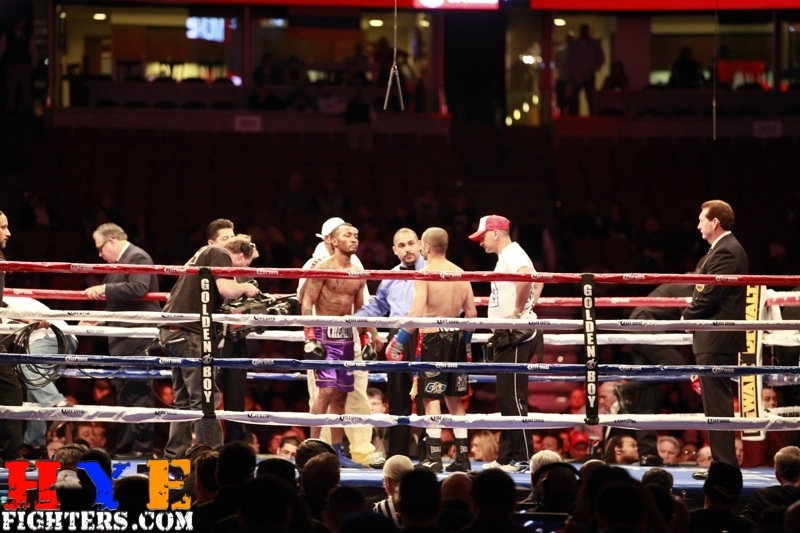 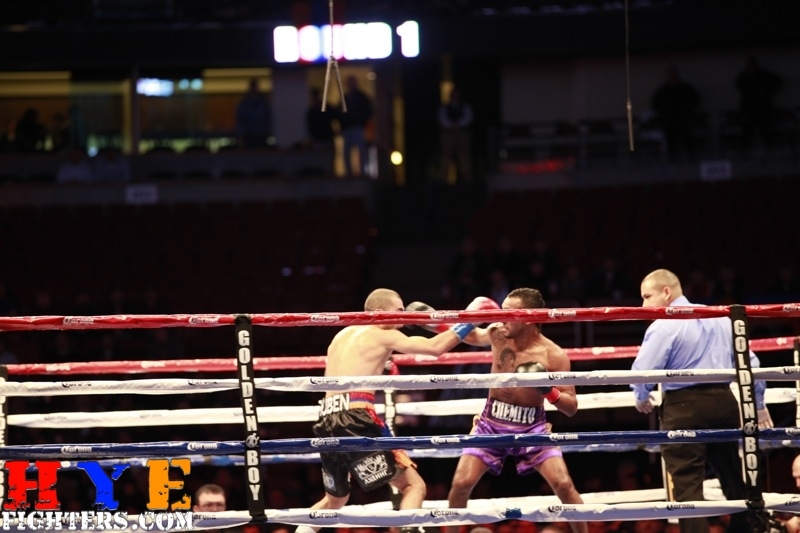 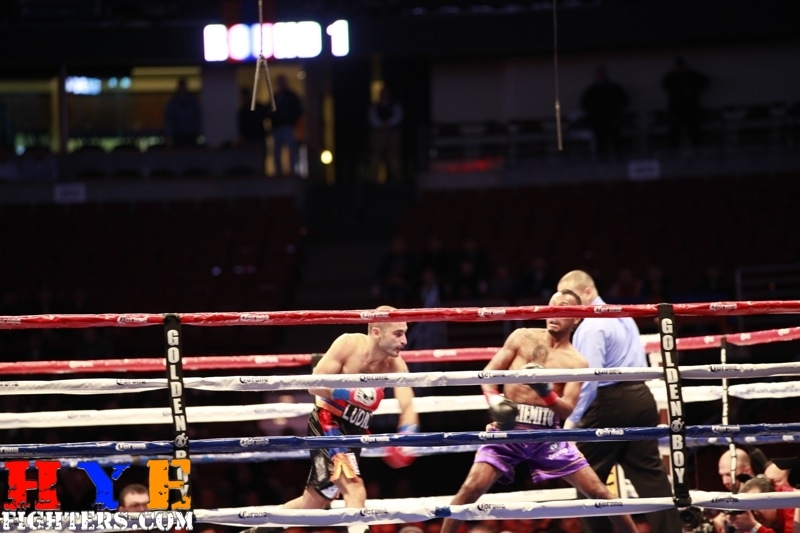 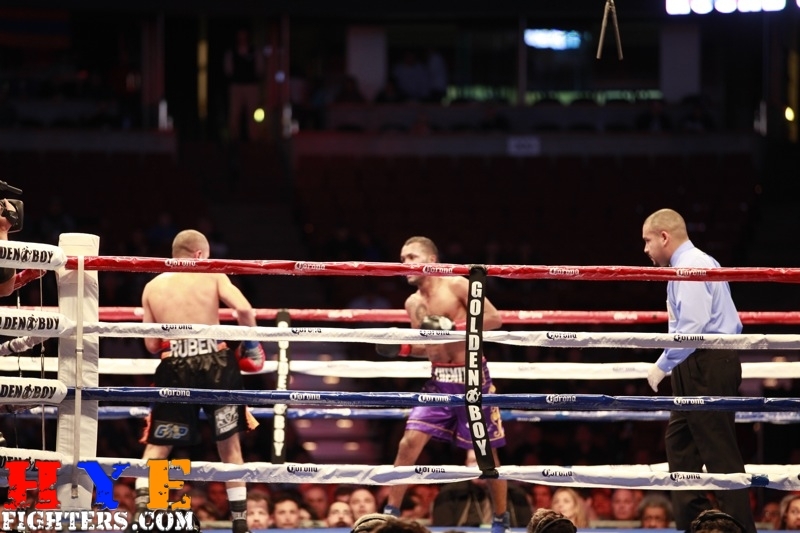 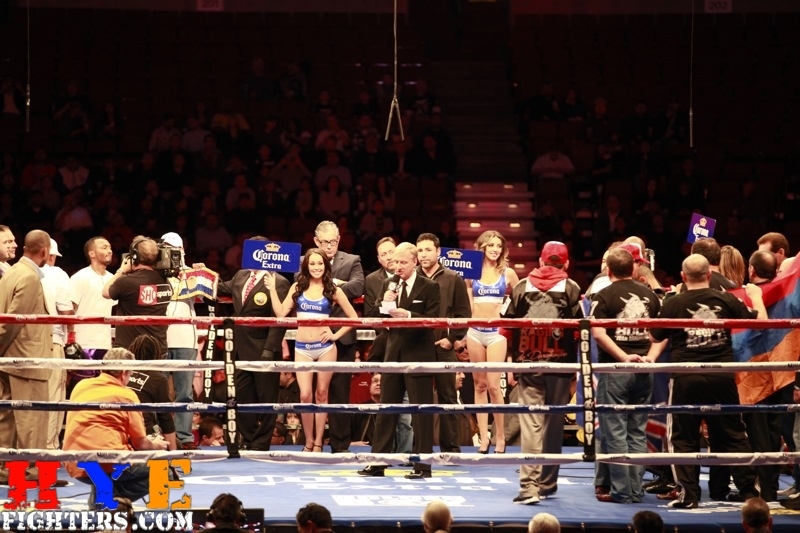 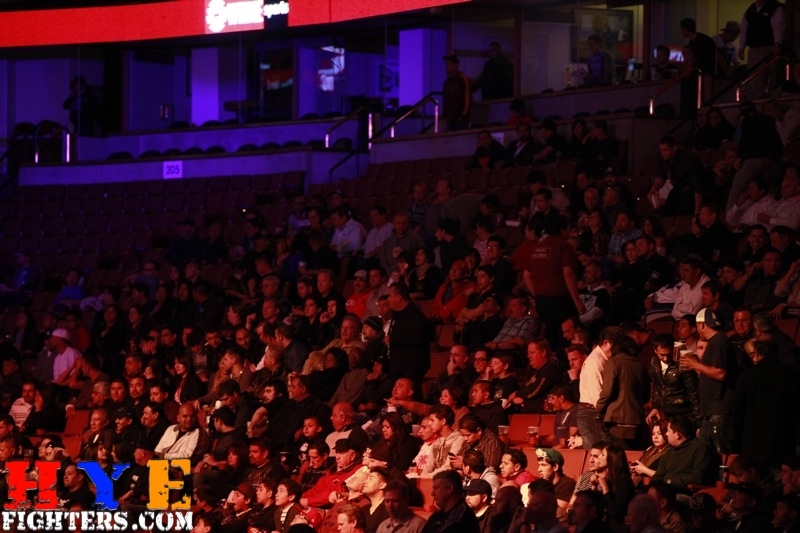 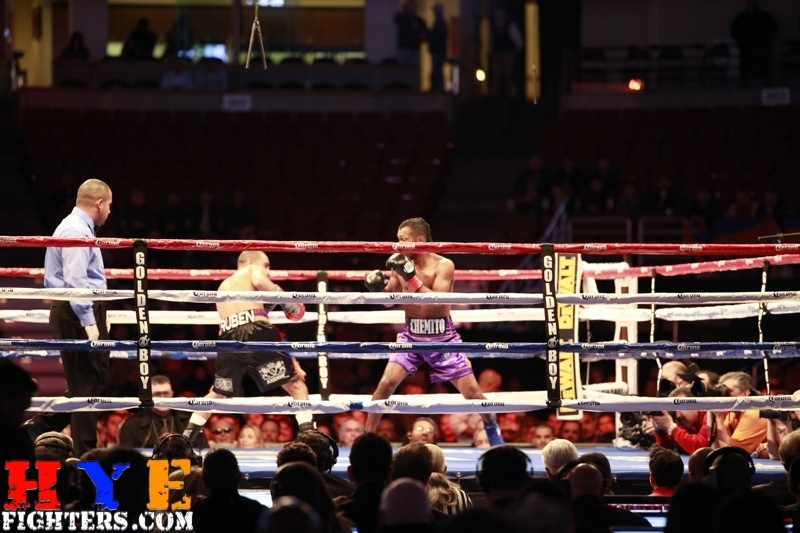 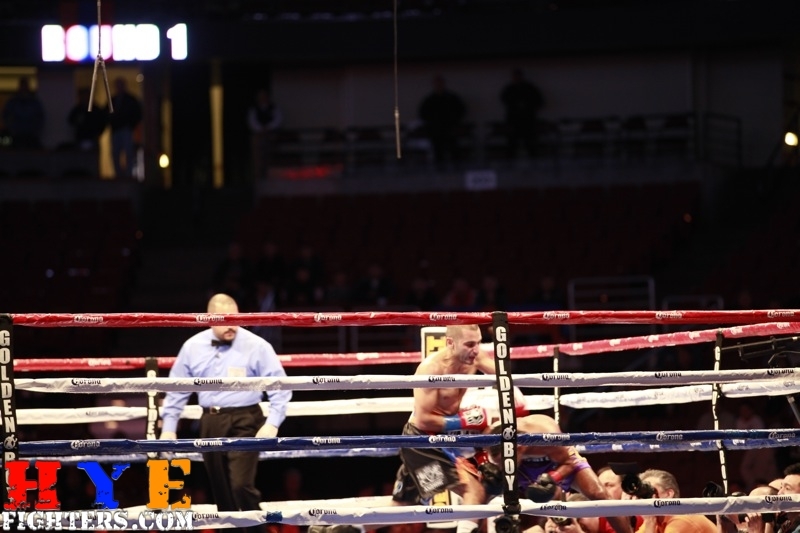 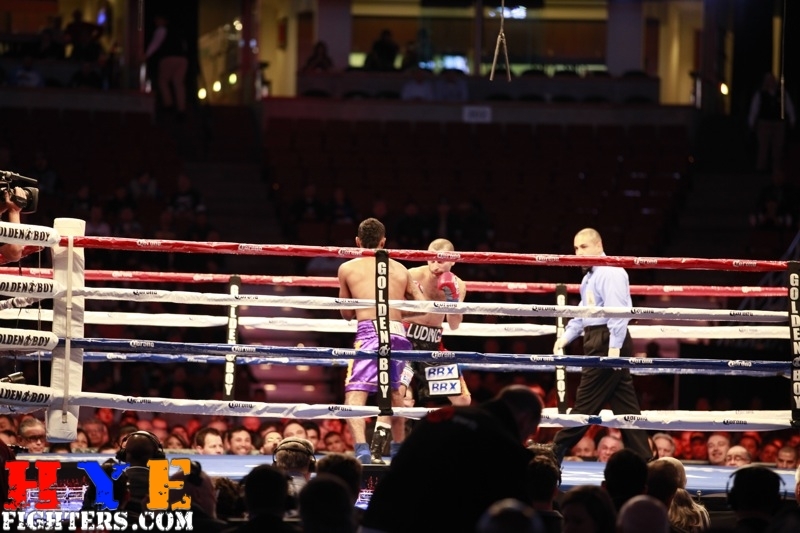 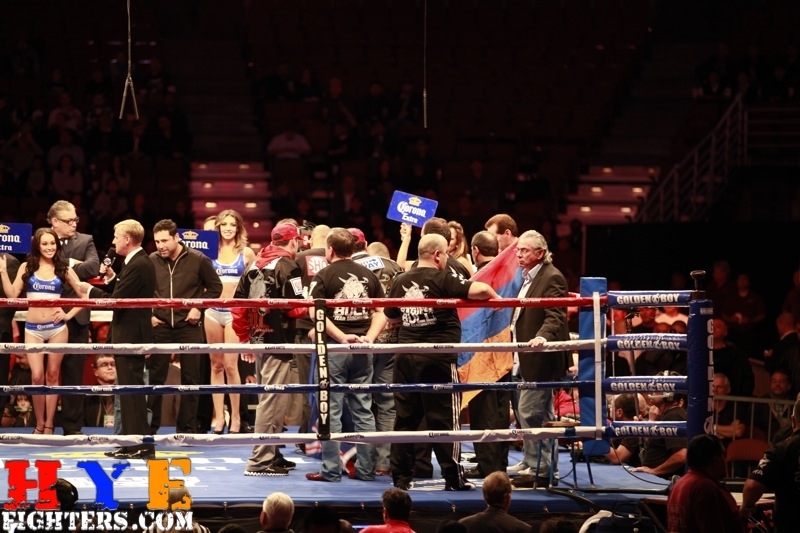 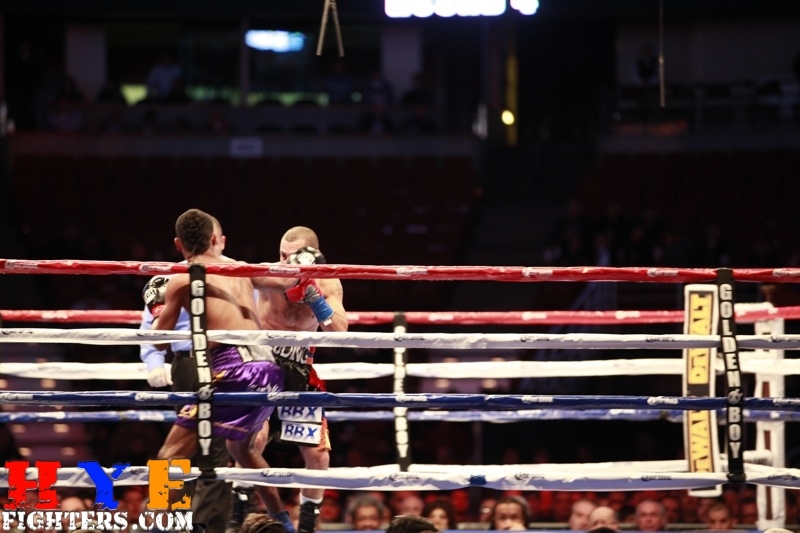 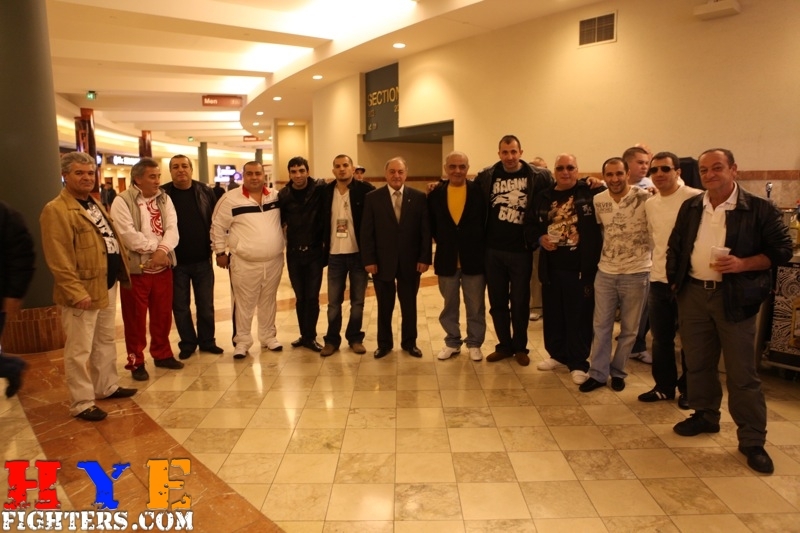 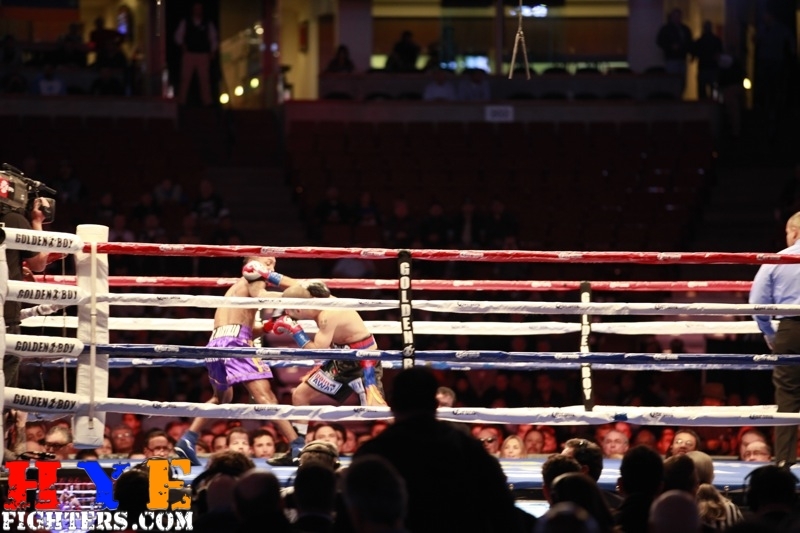 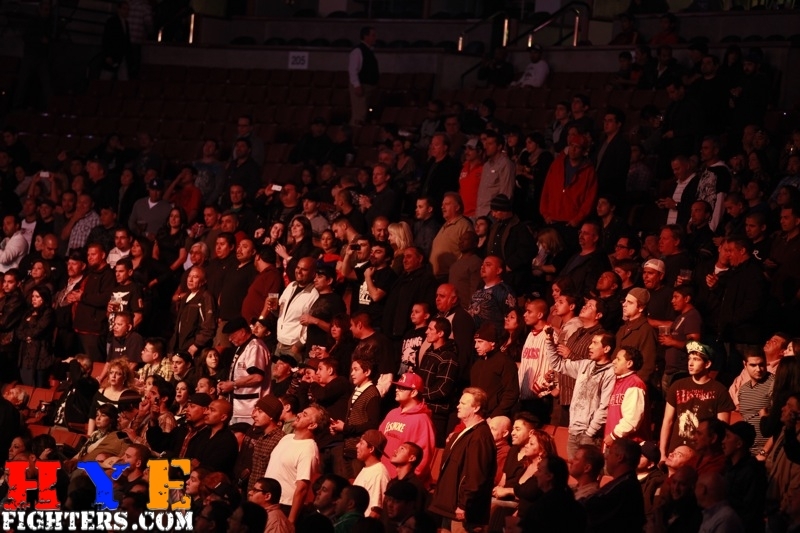 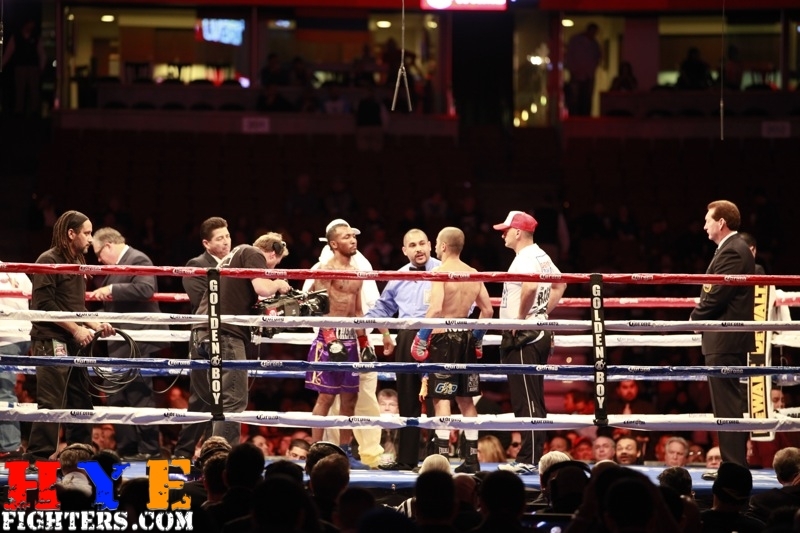 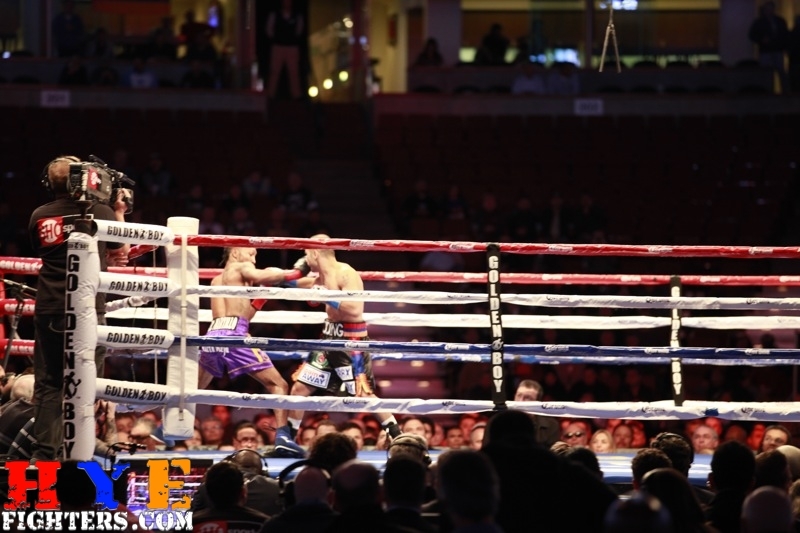 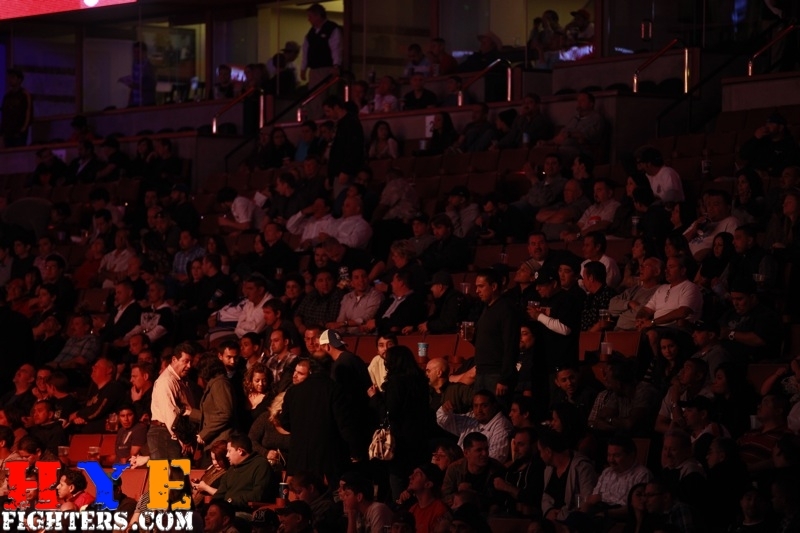 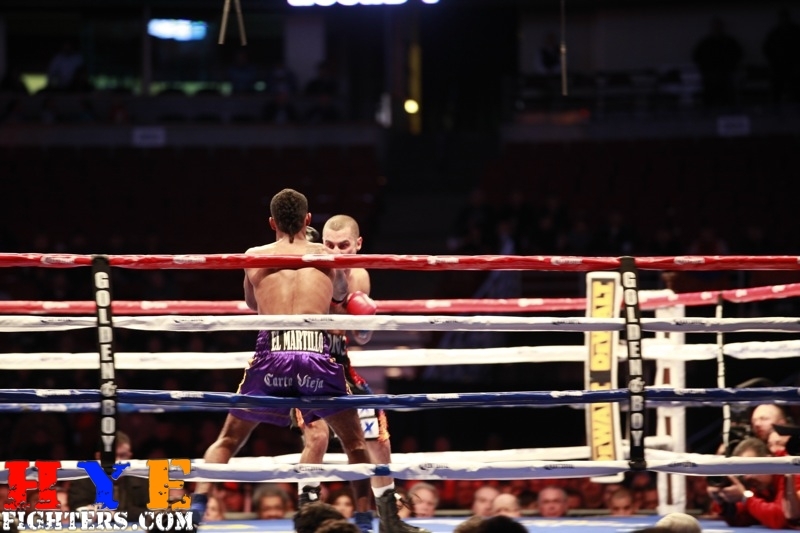 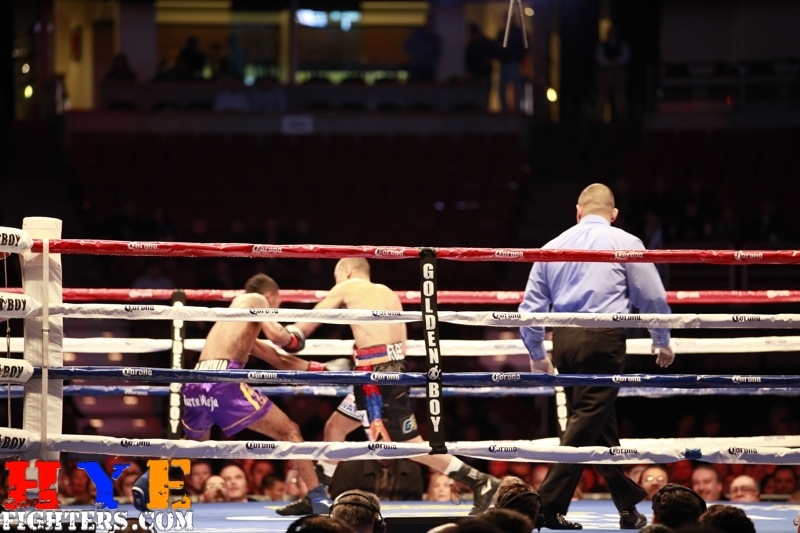 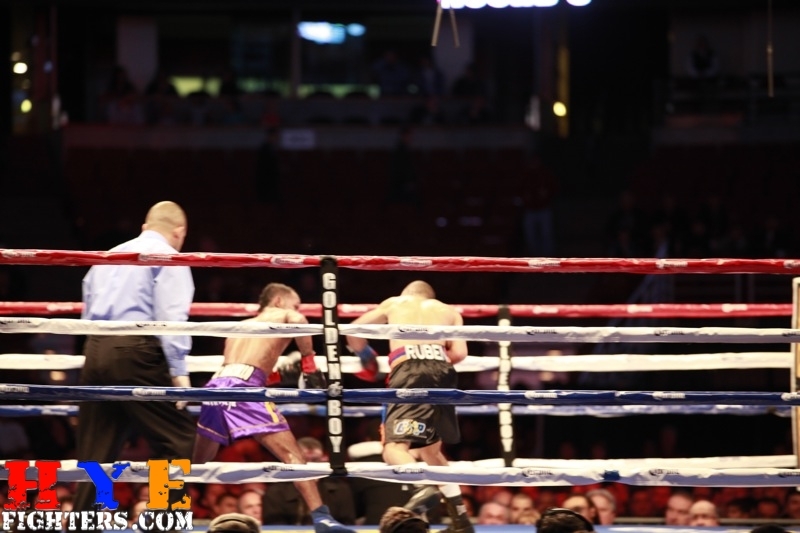 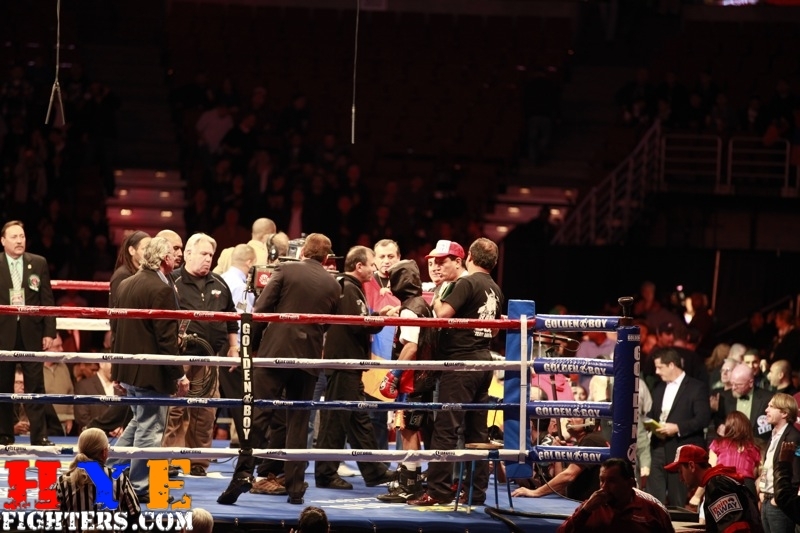 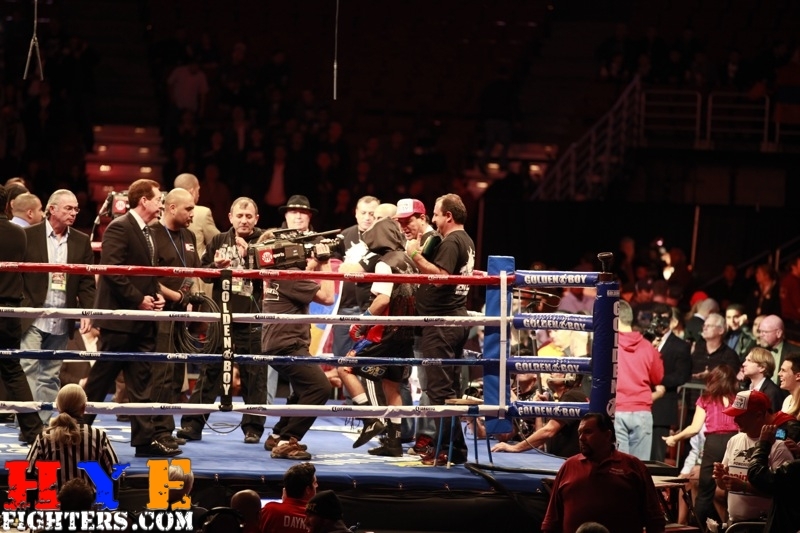 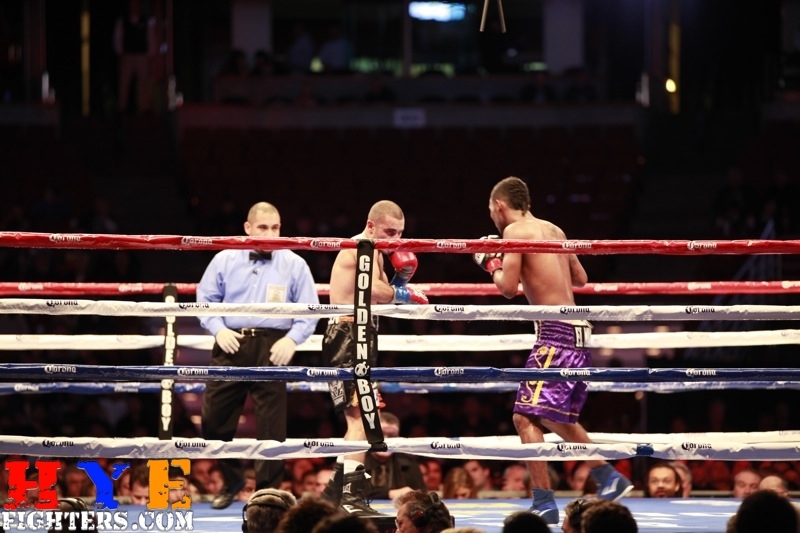 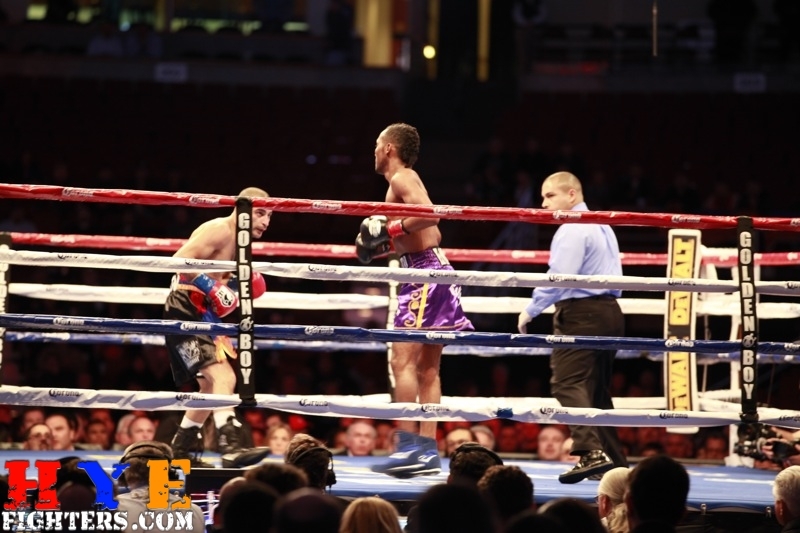 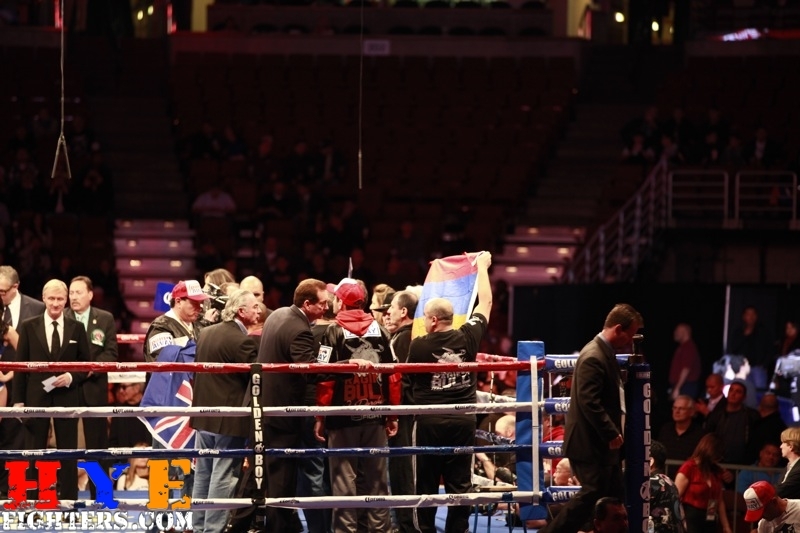 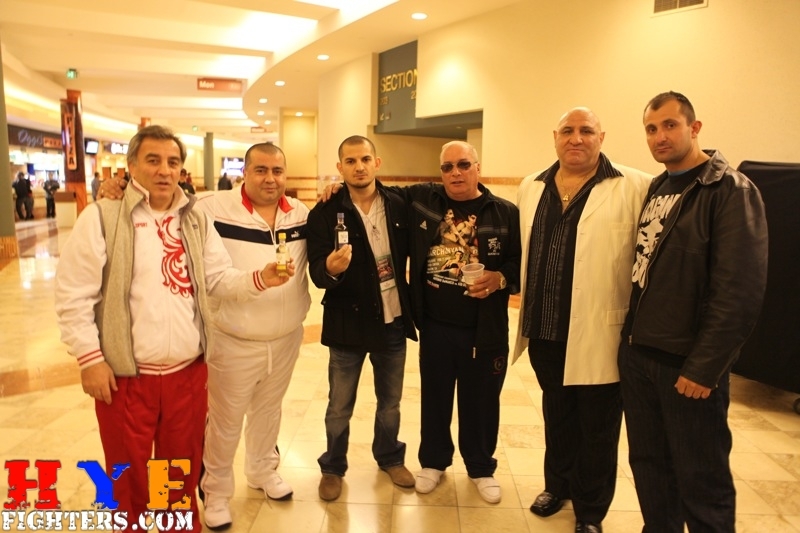 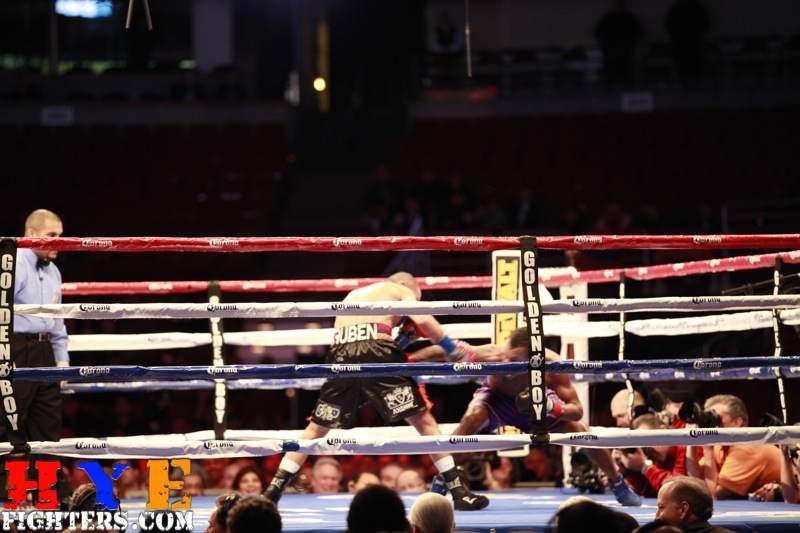 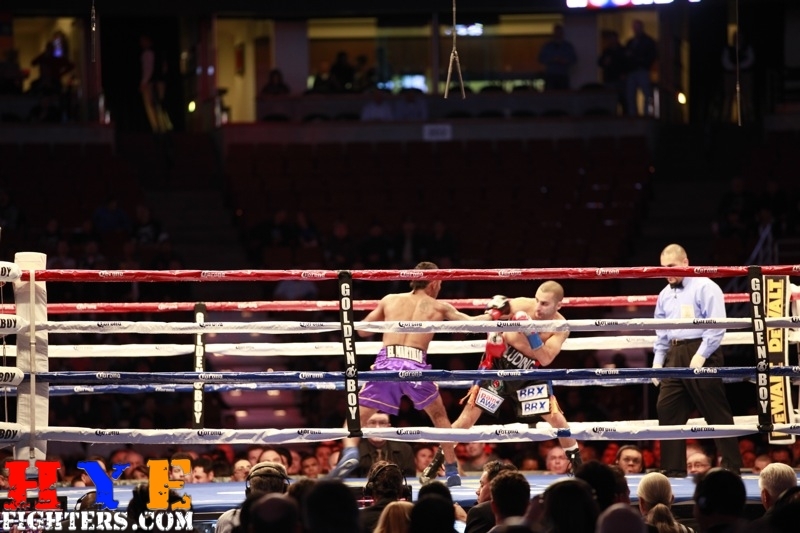 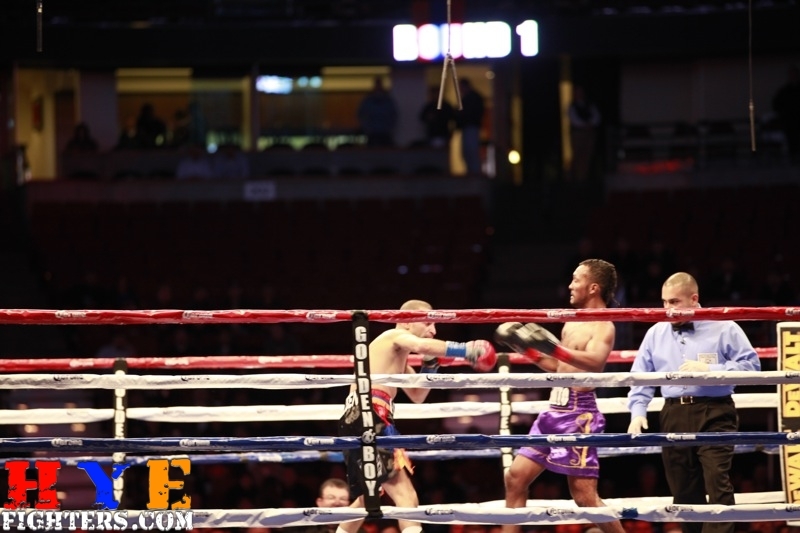 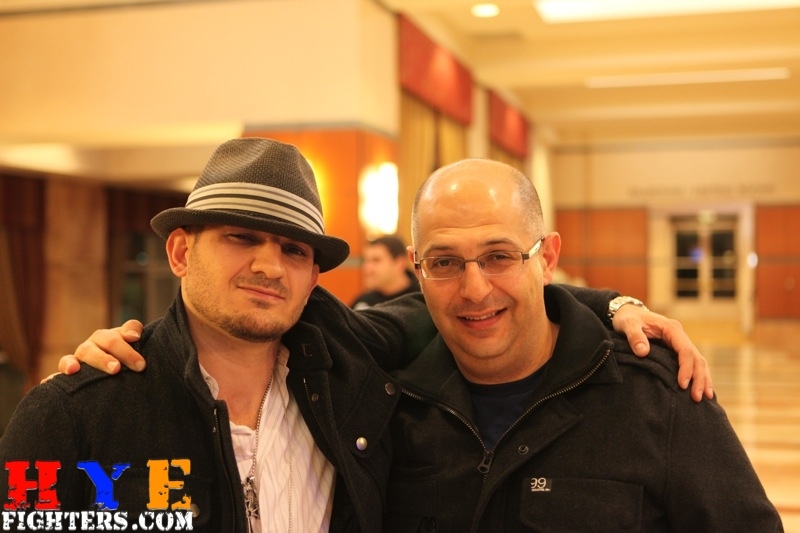 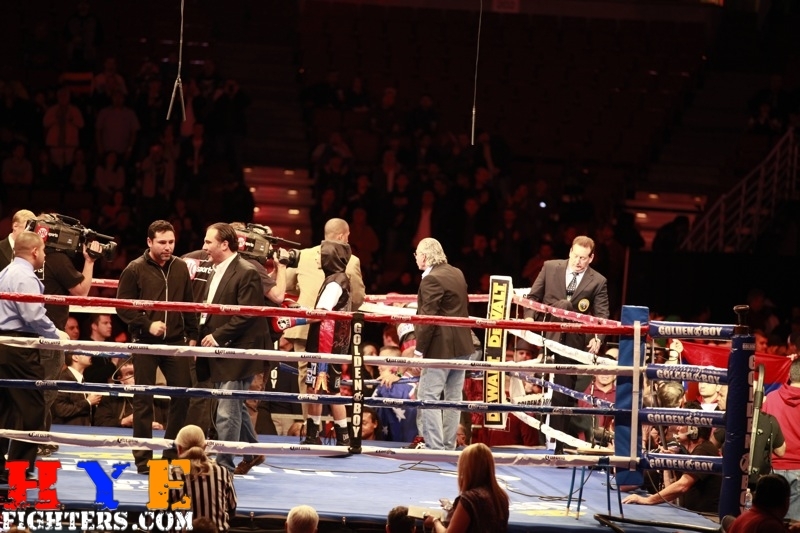 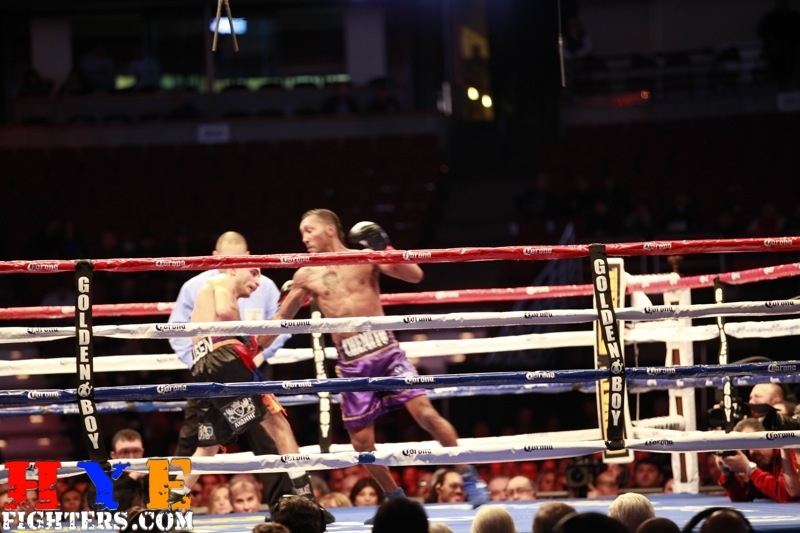 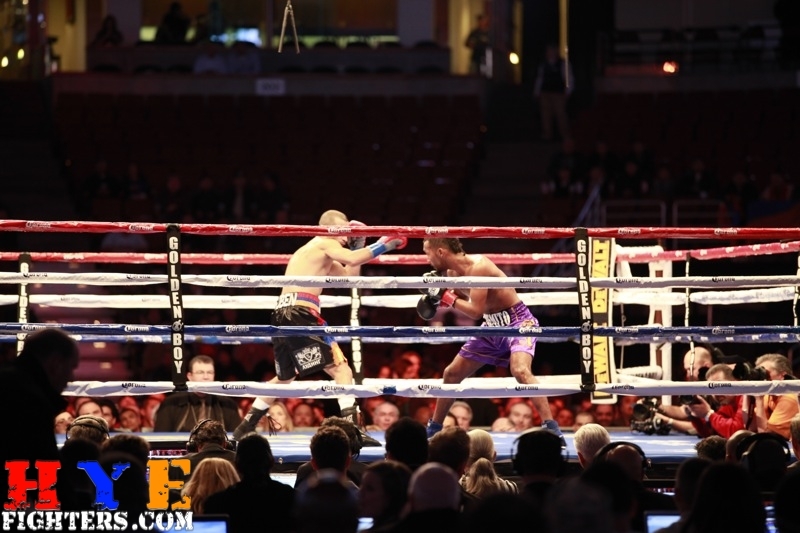 The three judges were impressed and scored the lopsided unanimous points win to Moreno. 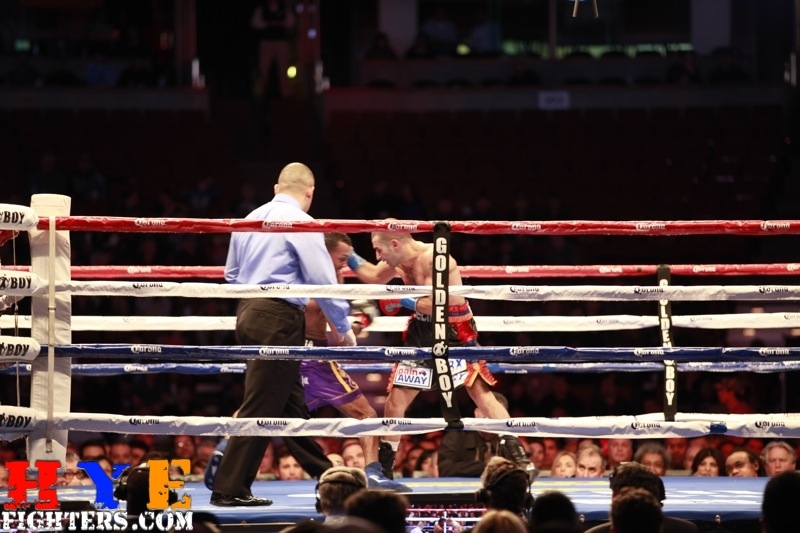 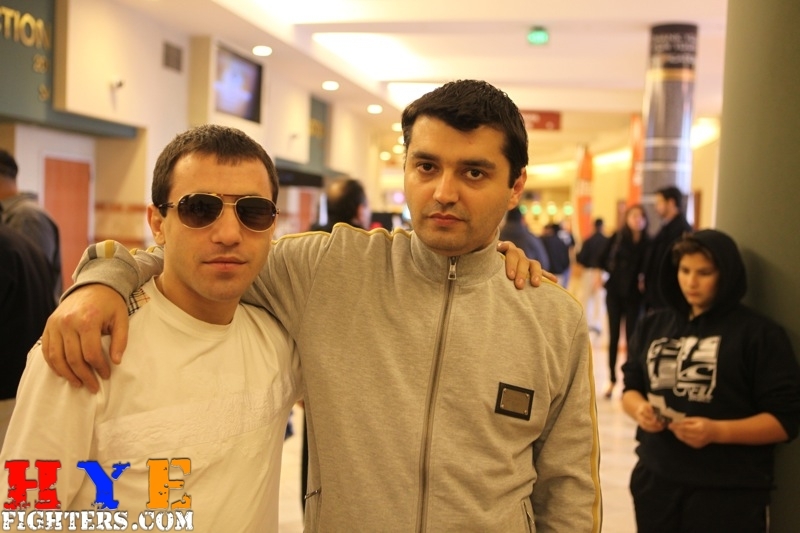 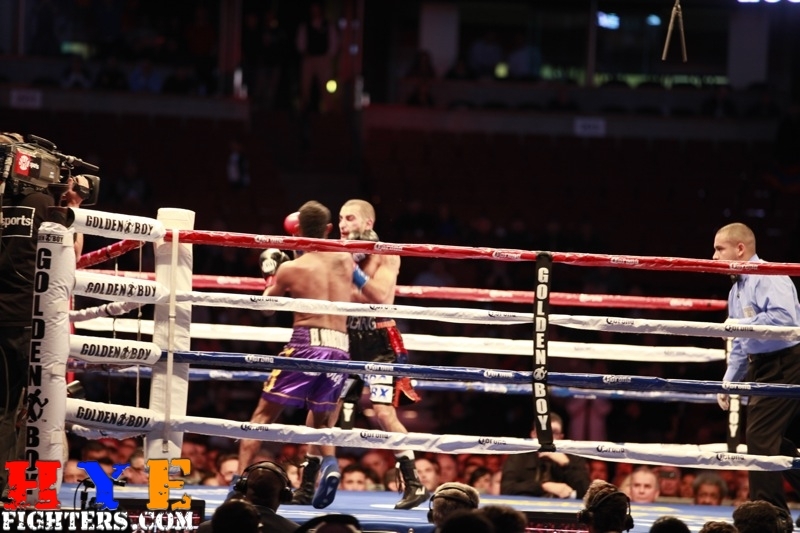 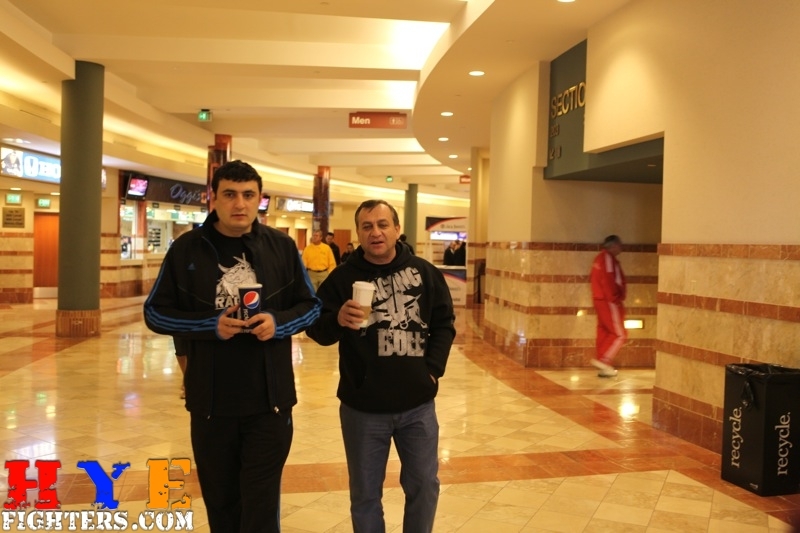 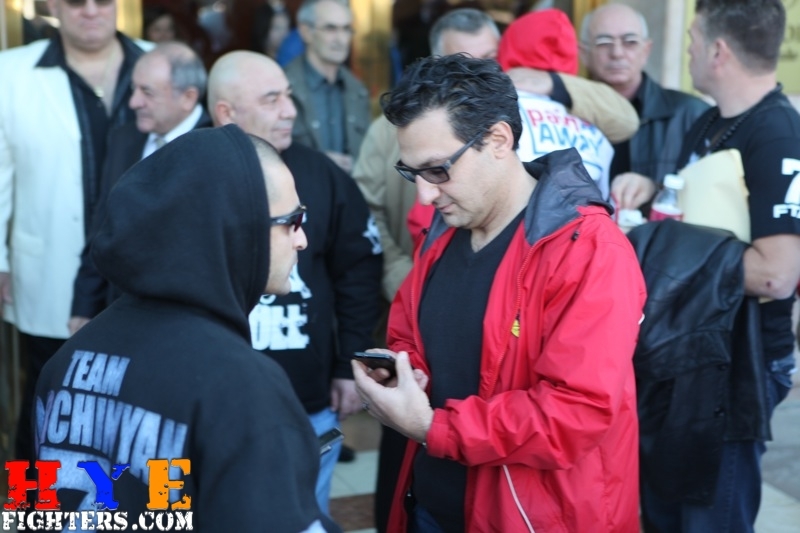 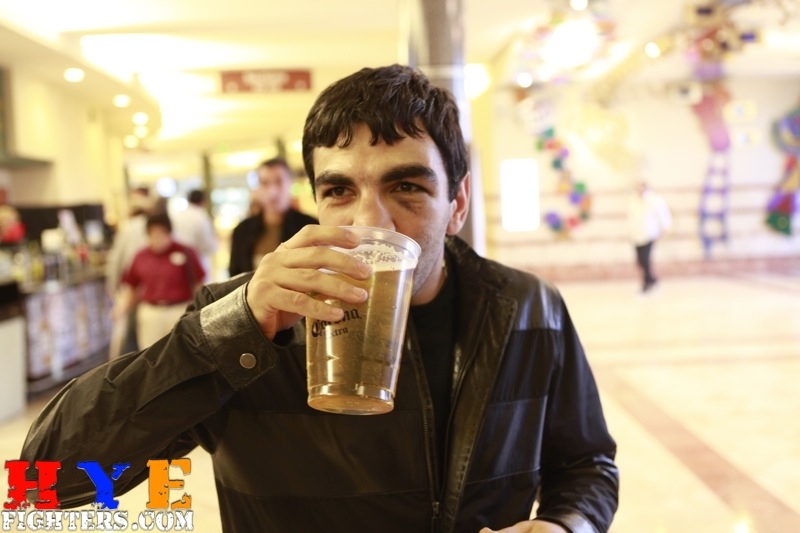 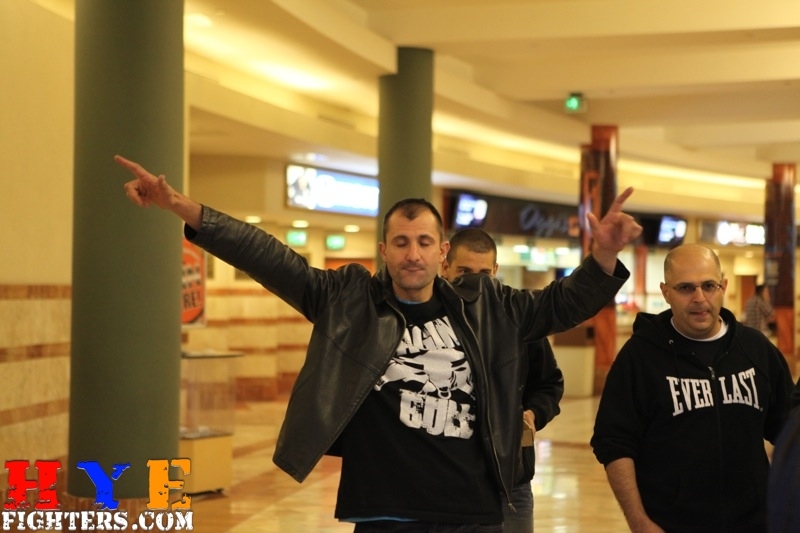 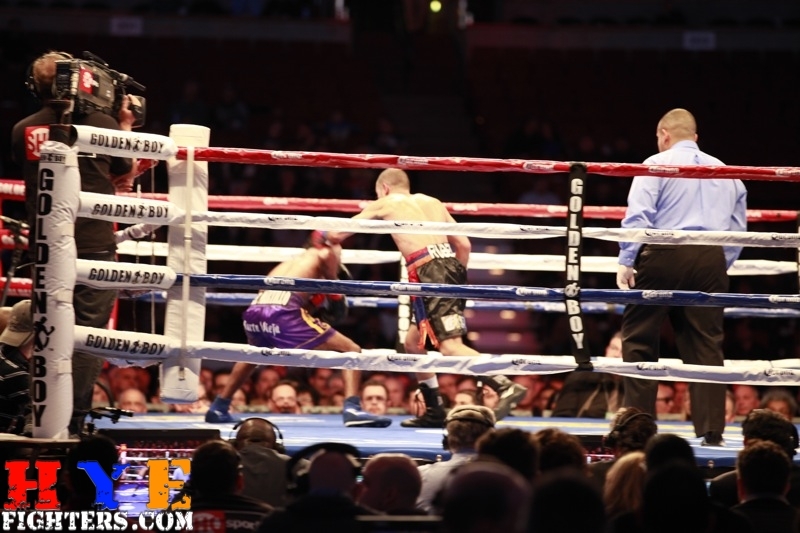 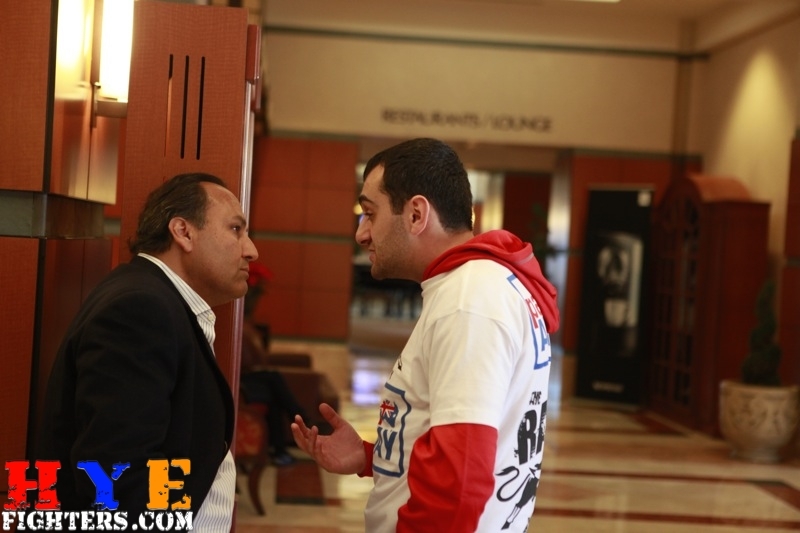 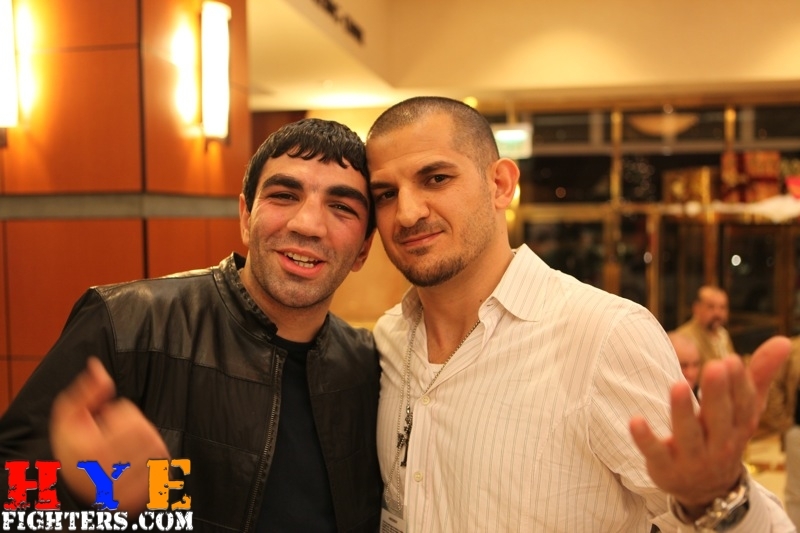 “He was ducking too much and I couldn’t fight him,” Darchinyan, said after Saturday’s fight inside the 19,000-seat Honda Center arena in Anaheim CA. 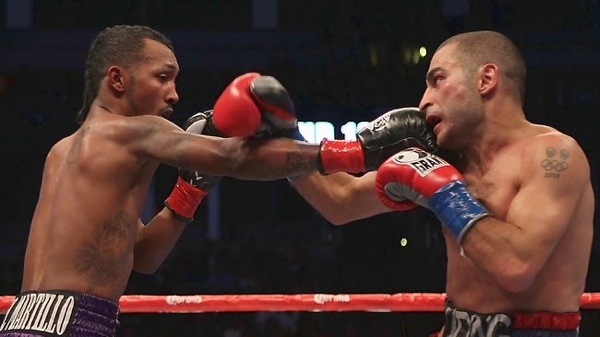 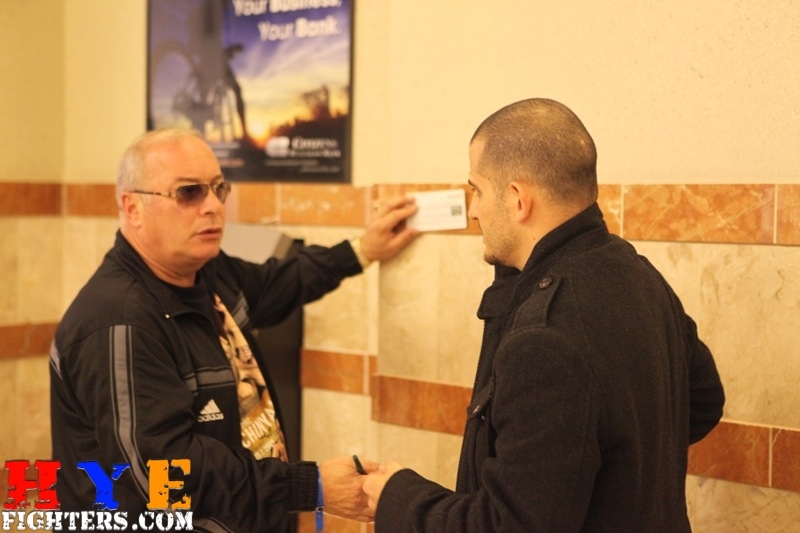 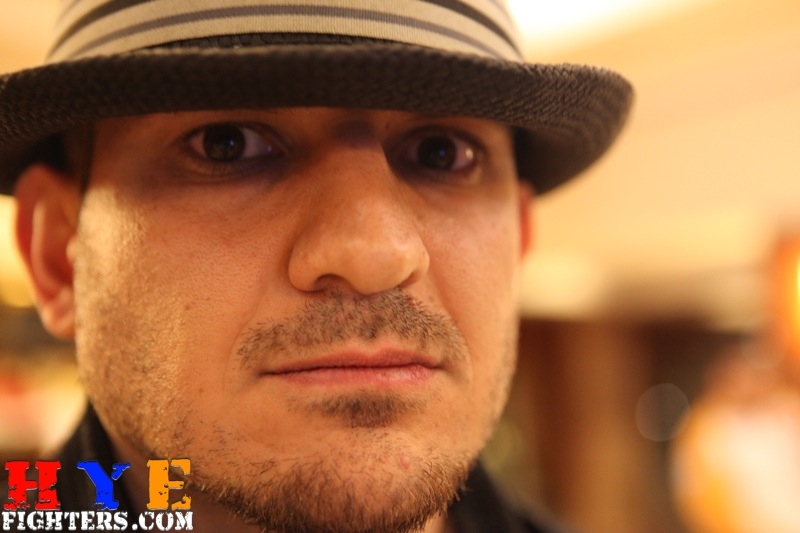 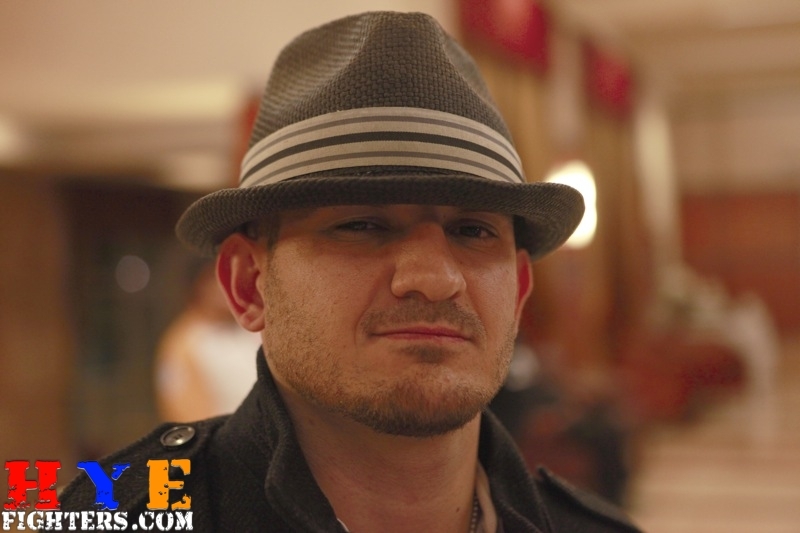 The 26-year-old Moreno has never been knocked down or stopped in his 34 fight professional career and revealed he set out to frustrate Darchinyan.